Get a Beautiful Smile Today! We understand that there are many options for cosmetic dentists and oral surgeons in the city and surrounding areas that you can choose to visit instead of us. But we strive to provide the highest in patient comfort and client satisfaction every step of the way. 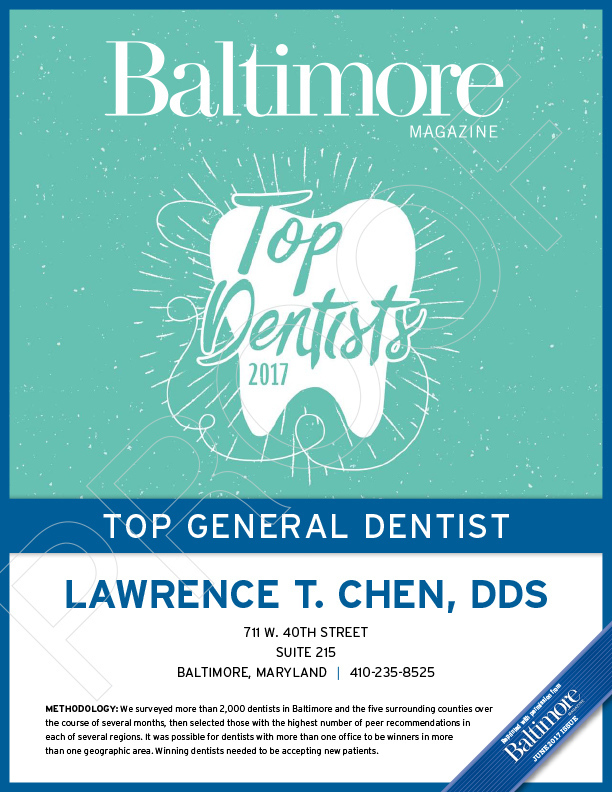 Our team has been providing the Baltimore City community with a variety of dental services since 1974 in a relaxed and welcoming environment. 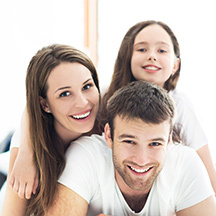 We understand that a dental visit can be scary for some patients, so we can also offer sedation dentistry for those who may be a bit anxious about their visit. This helps you feel relaxed and calm throughout your procedure, and is light enough that you can safely drive yourself home afterwards. If you have any questions about our service or would like to schedule an appointment please don’t hesitate to contact us at your convenience. We’d be happy to get back with you as quickly as possible.